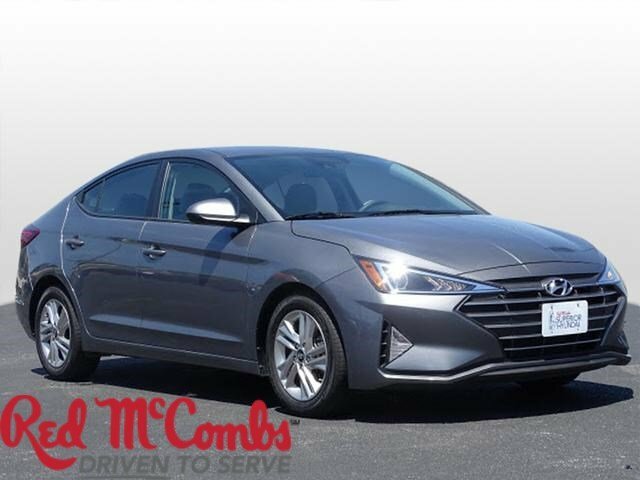 Sturdy and dependable, this Used 2019 Hyundai Elantra SEL lets you cart everyone and everything you need in one vehicle. This Hyundai Elantra comes equipped with these options: MACHINE GRAY, GRAY, PREMIUM CLOTH SEAT TRIM, Window Grid And Roof Mount Antenna, Wheels: 16 x 6.5 Alloy, Variable Intermittent Wipers, Urethane Gear Shift Knob, Trunk Rear Cargo Access, Trip Computer, Transmission: 6-Speed Automatic w/SHIFTRONIC -inc: drive mode select (normal, eco & sport), and Torsion Beam Rear Suspension w/Coil Springs. 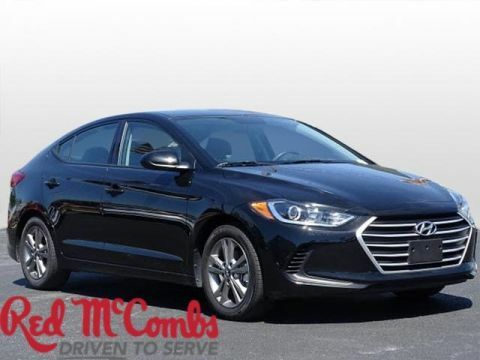 Pilot the whole group in luxurious comfort in this sturdy and worry-free Hyundai Elantra. 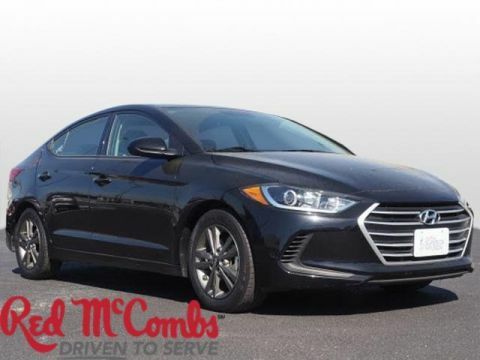 Treat yourself - stop by Red McCombs Superior Hyundai located at 4800 Nw Loop 410, San Antonio, TX 78229 to make this car yours today! No haggle, no hassle.